Sarah Montague is on the list of top earners after being notably absent last year. The salaries of BBC Radio 4’s Today programme presenters have undergone a shake-up over the past year, according to the BBC’s new annual report. John Humphrys has taken a notable pay cut, along with a number of BBC men, in response to the corporation’s gender pay gap dispute. 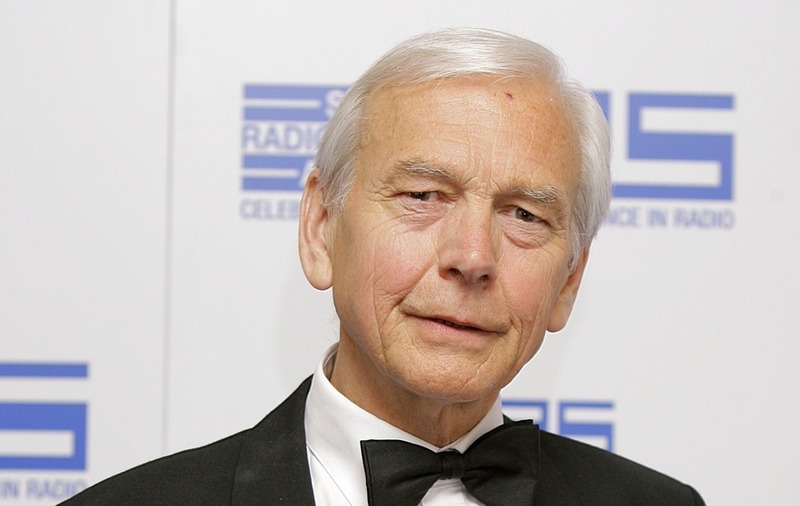 According to the newly published list of the BBC’s stars earning more than £150,000 for the financial year 2017/18 – now in £10,000 pay brackets – Humphrys is now earning between £400,000 and £409,999 in the report. Sarah Montague, who previously presented Today for more than 15 years until earlier this year but now hosts The World At One, is featured on the list of top earners at the BBC after being absent last year. Montague earlier this year revealed in The Sunday Times that she was previously paid £133,000 and that it “was a very good wage for a job that I loved”. But, according to the newly released information, she is in the £160,000-£169,999 bracket for her work over the past year, including her work on the Today programme before departing. Today host Nick Robinson is this year in the £250,000-£259,999 bracket, seemingly earning around the same as the previous financial year, as in 2017 he was in the £250,000-£299,999 category. Also in a similar position is Mishal Husain, who last year was in the £200,000-£249,999 bracket, and is now in the £220,000-£229,999 category, and Justin Webb, who last year was in the £150,000-£199,999 bracket and is now in the £160,000-£169,999 band.